The Cut: Stock blade cuts super clean and precise. Since this saw is battery powered, we were concerned about it not having enough juice or power to cut through the more hardwood or other materials but that was not the case. We have been working with this saw for over 4 months now and it has surpassed all expectations. The Battery: The battery lasted me other three projects of heavy cutting. No joke, we build a backyard bench/planter, workshop tool bench, and two large tables without having to change the battery. 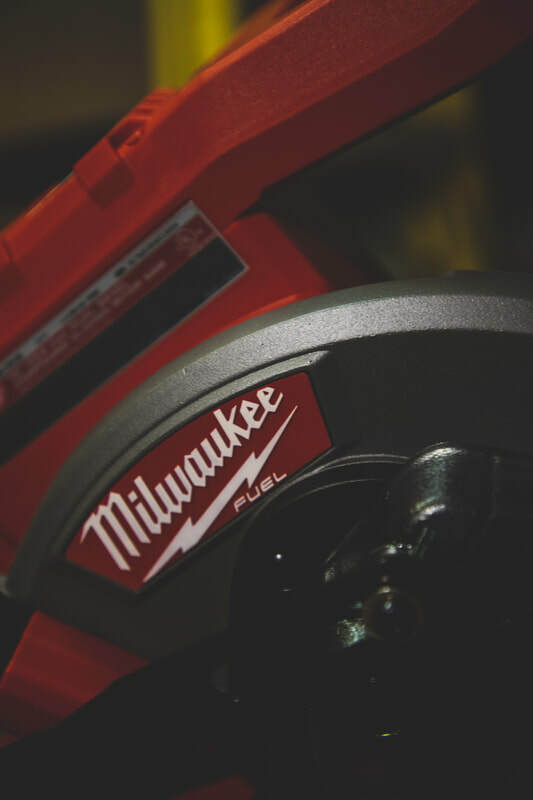 If you are looking to any power tool with a quality battery that will not let you down, I highly suggest Milwaukee. 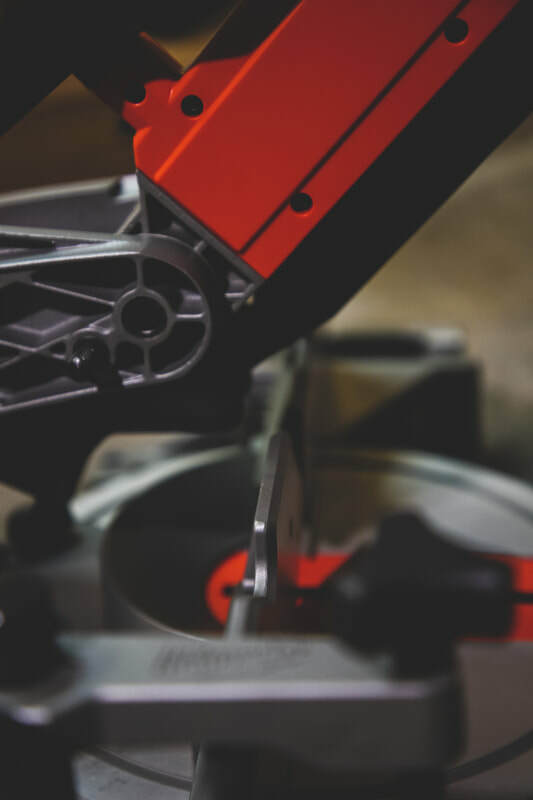 To wrap up this review on the MILWAUKEE M18 FUEL 10" DUAL BEVEL SLIDING COMPOUND MITER SAW, I would like to point out some of the main pros and cons. 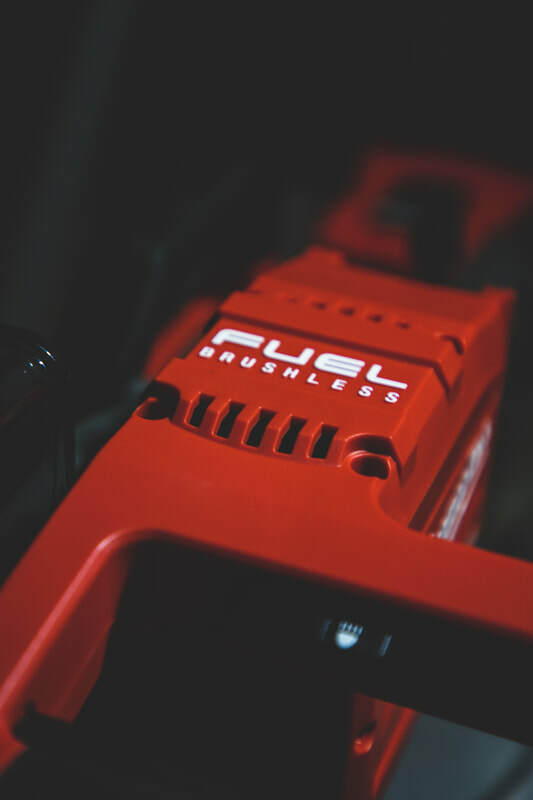 Let's start with the pros: long lasting battery, lightweight, Heavy duty, Cuts clean, Flexible for any project, reliable, and it looks super clean. The only cons I have for this saw are as follows, 10" blade instead of 12", and I wish it had a measuring guide on the cutting surface... that's it. Overall, an amazing tool like everything Milwaukee produces.